Carolyn Shields Winter is a job, not a season. Carolyn Shields How the heck do I know? Carolyn Shields There’s no one response. So have some fun with this article and let us know what you think…what are trends that you can’t or can get behind? First off, okay, maybe if it’s filled with avocados and flowers and an antique book, okay. Sure. But if I’m honest, why would I want people seeing the lunchable and snack sized bag of chips I just bought for lunch? Second, wouldn’t things fall out? Or wouldn’t your ring get caught in it? Wouldn’t you hit your head? Doesn’t it take up too much space? It’s like a dangerous limbo game. I just…like, why? Maybe I get why, but why’s it gotta be so weird? Maybe even more so, anybody else weirded out by weird baby photoshoots? Like, yes, putting on a top hat and wrapping them in wool and posing them as if they’re deep in thought is totally natural. Been there, done that. And it’s the worst idea ever. Sure, let’s go with the color that shows every little piece of dirt in the messiest room of your house. No gracias! I kill everything I touch. Everything. I bought a plant for my sister last week for Christmas and am praying I don’t kill it by then. But succulents are just…boring. That hand-holding-flowers-in-front-of-cute-wall photo. You know the one. What are some trends from this year that you didn’t like? What are some that you’re all for? Vail Ann Maria Forbeck She is clothed in grace and dignity, right? John Paul II said go for it. So let’s run! 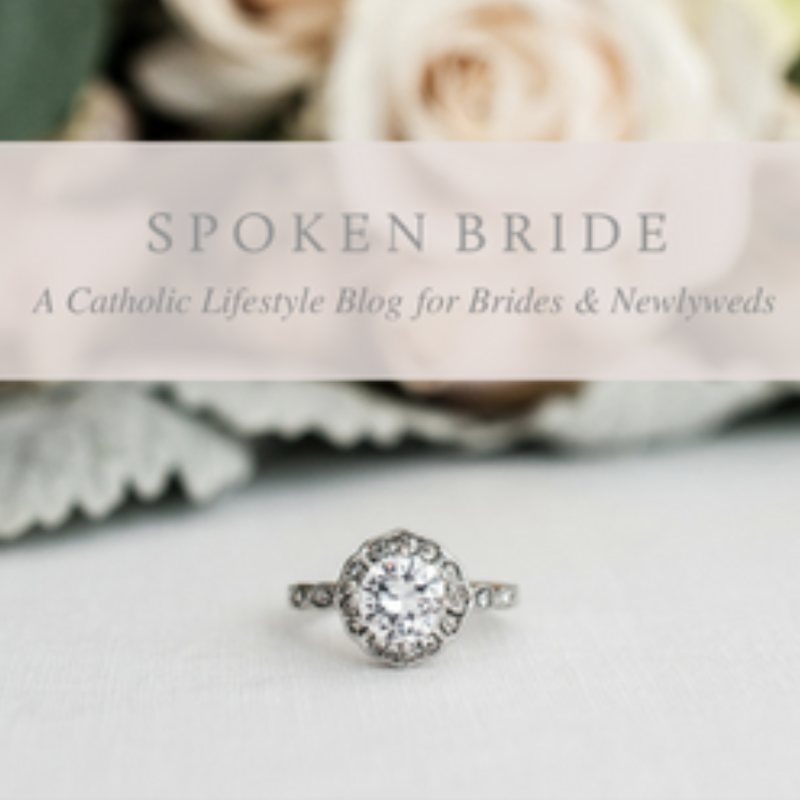 Introducing theStewardess, a place for theYoungCatholicWoman’s home. Rebekah Hanlin ...like, for good-for good!? Yes. For good. Lauren Thompson Do kids still say legit?